Let’s face it; childhood isn’t what it used to be. Instead of spending hours outside during the weekends exploring in the backyard, playing with neighborhood children, and exercising curiosity for Earth’s creatures, children spend their time interacting with technology like their phones and video games. Of course, there is something to be said about the changing times and portions of childhood being ‘lost,’ but too often we do not recognize what is gained from an early introduction to technology. This ability to connect in a digital age is a valuable skill - even if we don’t always see it that way - and tech savviness can carry children, teens, and young adults into career directions we otherwise don’t have access to. This early introduction to STEM, in many ways, is a great thing. So we begin to wonder, what don’t we look to enrich our children’s understanding of science, technology, engineering, and math in a way that makes learning fun? Here at Hair Whisperers - the lice removal Pacific Palisades experts - we believe we should take every opportunity to enrich children’s lives with learning and curiosity. That’s why we’ve found the best four STEM activities for kids in Pacific Palisades, and are here to share them with Pacific Palisades parents like you. For general classes and camps for STEAM - Science, technology, engineering, arts, and math - check out the offerings at the Academy of Technology, Art, and Music in Pacific Palisades. With the mission of combining creativity with genius to foster entrepreneurship, kids have the opportunity to engage in a variety of activities with other STEAM-oriented children. Their class offerings include computer programming, app building, photo editing, web design, music lessons, digital art, and many more. 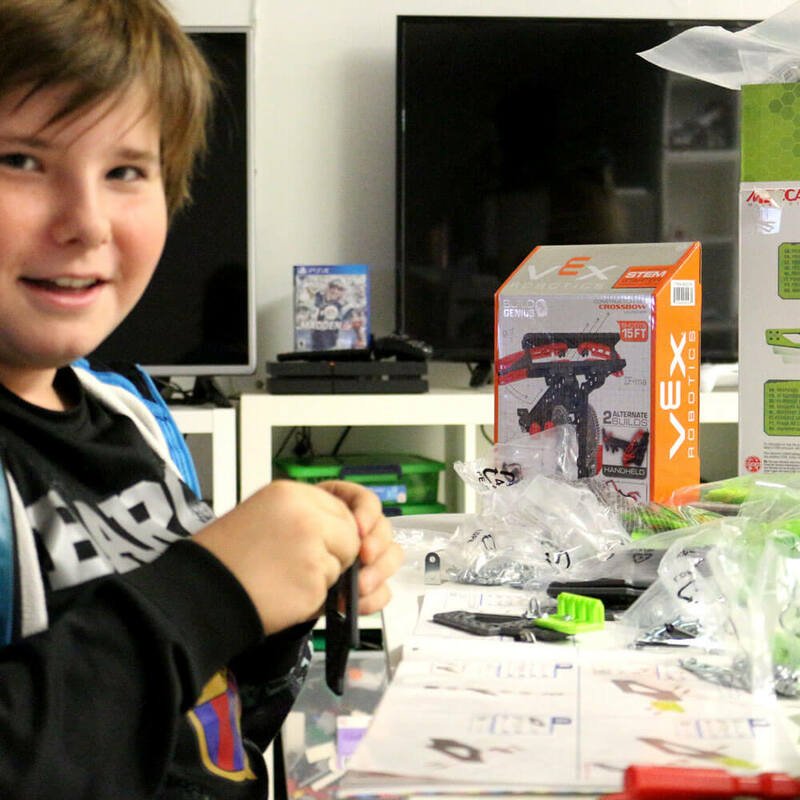 In addition to a variety of affordable classes, ATAM offers year-round camps that combine aspects of robotics, creative expression, and computer literacy (just to name a few) into action-packed days. While learning about these fun and enriching subject, your children will be socialized with a group of like-minded kids in a safe, educational environment. Also offering parties and school visits, the Academy of Technology, Art, and Music is sure to have something to keep your curious children occupied. 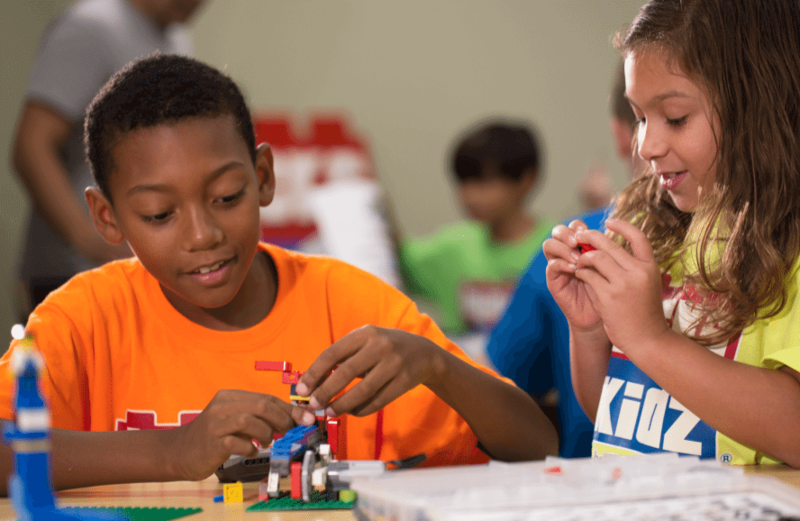 Perfect for children inspired to build and explore the engineering side of STEM, Bricks 4 Kidz offers classes, camps, and so much more to inspire the ingenuitive side of your kiddos. In a series of one-hour classes, your children will use the power of their minds and Legos to explore themes of Out Space, Innovation, Transportation, and more. This unique, hands-on experience is great for children of all ages and allows them to interact, play, and feed off the creativity of the other children in their classes. Some of the special offerings at Bricks 4 Kidz include ‘Robotics with EV3 Mindstorms: a class that allows children to construct, program, and interact with functioning robots. In addition to camps, birthday parties, and field trips, Bricks 4 Kidz offers and exciting ‘Kids Night Out’ for a high-energy night of exploring engineering and a dinner at the center while parents have a night out of their own. With the perfect opportunity to engage your kids in STEM topics in an environment that fosters creativity, Bricks 4 Kidz is a must-try activity in Pacific Palisades. For more STEM related adventures and offerings than you could ever imagine, head over to the California Science Center. With fun, interactive, and informative exhibits - including Ecosystems, Air & Space, World of Life, and Creative World - across the museum, there is something to spark curiosity in the whole family. 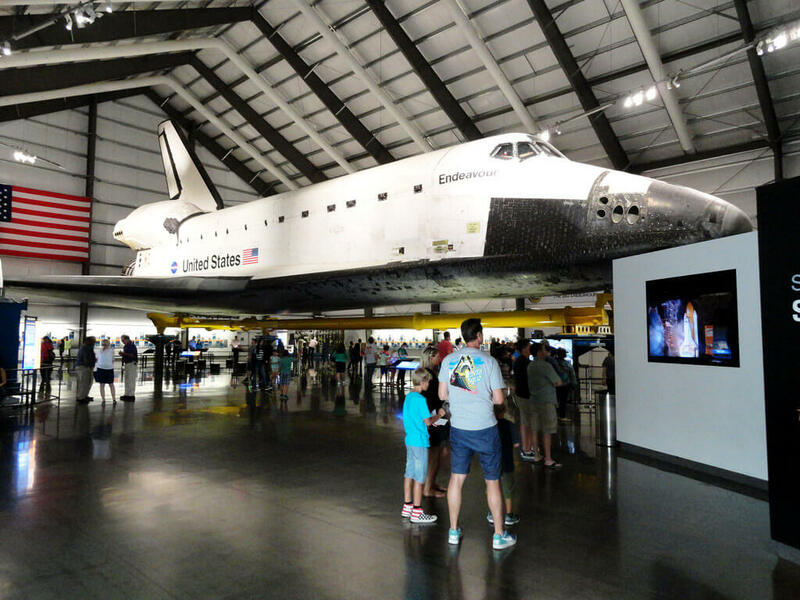 Not only does the California Science Center offer the benefits and attractions of most museums, but offers ‘Hands-On Science Camps’ every summer. These science camps look to use group cohesion and curiosity to inspire science-based learning in children of all ages. Best of all, the camps make hands-on learning available to all with a number of scholarships available. Additionally, the California Science Center offers Science Saturdays for children ages 5-10 to conduct both lab and field experiments. As a facility driven towards providing both children and adults with an immersive learning experience, the California Science Center is a great option for parents looking to get their children involved in STEM-based activities. Despite its goofy name, the Professor Egghead Science Academy is driven toward fun academic enrichment of children in the Los Angeles area. With activities including volcano building, slime making, and rocket launching, your kids will have the opportunity to explore their ingenuity and creativity in a supportive setting. Some of the exciting summer camps offered by the Professor Egghead Science Academy include Inventors Camp, Secret Agent Camp, and Extreme Engineering Camp, all of which takes steps every day to allow your child’s mind to grow and creativity to blossom. 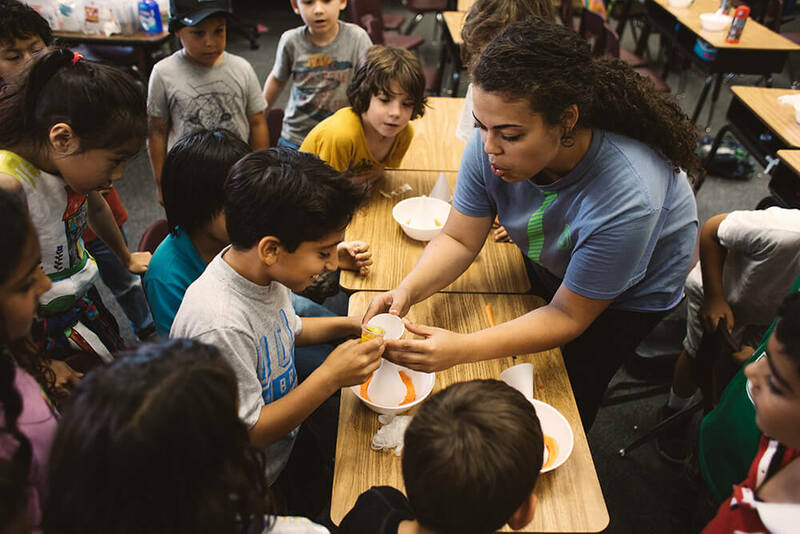 The Professor Egghead Science Academy also hosts birthday parties, after school programs, and workshops that effortlessly spark excitement into crowds of children of any age. With so many unique offerings and high-energy instructors, you’ve got to check out the Professor Egghead Science Academy. With a variety of activities available to kids in the Pacific Palisades area, parents work hard to sort through activities that spark interest and inspire creativity among their children. It’s part of being a good parent, enriching your child’s mind outside the classroom, and builds a healthy relationship between child and parent. Staying healthy isn’t just about a healthy brain, which is why we recommend frequent lice checks on your children. Take the time to educate your children on head lice, and if they ever catch lice, stay calm. Get in touch with the lice removal Pacific Palisades experts - the Hair Whisperers - to ensure your child is smart, thriving, and lice-free.